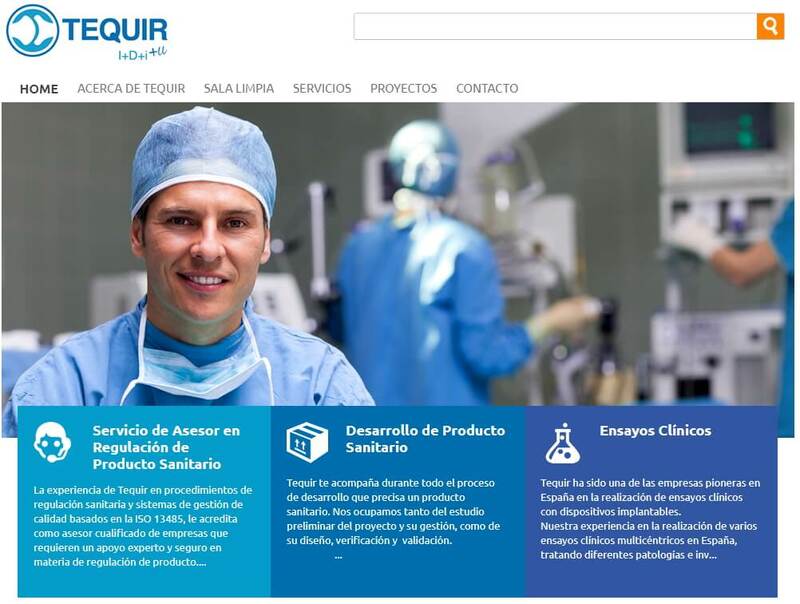 Founded in 1998, Tequir specialises in the design and development of implantable medical devices, primarily in the musculoskeletal system. 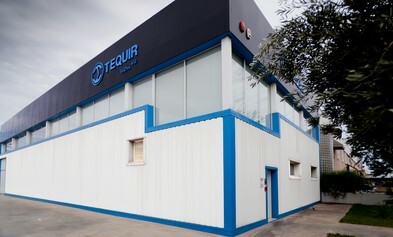 The foundation for Tequir’s success is in its multidisciplinary activity among clinics, market experts, biomechanical technicians and regulatory bodies. GNOSS made it possible for Tequir to develop a straightforward, agile web page that publishes its content in RDF, a publication format that can be interpreted by machines. This boosts Tequir’s positioning, visibility and influence on the web. GNOSS features a Semantic CMS and a publication system that generates Semantic Web pages and offers both HTML and RDF to search engines, thereby publishing more efficiently. Keep Walking is a Tequir I+D+i development of international renown. 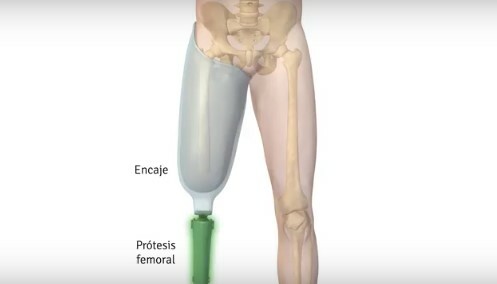 The Keep Walking Femoral Implant is the solution for patients with a lower extremity amputation at femoral level. GNOSS deploys the group’s digital international expansion strategy.